It’s sweet. It’s juicy. You’d have honeydew juice every day even if there wasn’t a long list of benefits to justify your love of it. Even the name is love-able. Honey. Dew. Such an apt name for this succulent sweet fruit. No wonder this delectable melon was highly prized by the ancient Egyptians. In fact, it wasn’t uncommon for tombs of pharaohs and other members of royalty to be teeming with bags of these aromatic fruits. What else are they going to eat in the afterlife, right? Speaking of the ancient Egyptians, it’s even rumored that Cleopatra loved honeydew so much, she was rumored to have bathed in its juice from time to time. But then again, what didn’t she bathe in? Okay, we’re veering off topic. So back to the honeydew – this scrumptious melon has a lot more going for it than its sweet, sweet taste. In fact, it boasts a cool roster of unique health perks that make it the perfect fruit to add to your juice recipes (or baths, whatever you prefer). You’d never by tasting this sweet fruit that it’s one of the best fruits to juice for weight loss. That’s because honeydew is pretty calorie efficient. 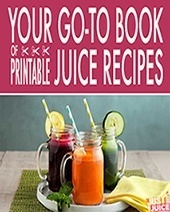 Considering how much sweetness and juicy flavor it adds to any juice recipe, it doesn’t have a huge caloric weight, with one cup of honeydew providing just 60 calories. Honeydew melons are a good source of vitamin C, which boosts disease-fighting immunity in the body. Vitamin C – a potent antioxidant – plays an important role in fighting free radicals that weaken and damage cells and helps protect your body from illness. Just 100 grams of honeydew gives you 30 percent of your recommended daily dietary allowance of collagen-promoting, disease-fighting vitamin C.
Honeydew is a good source of folic acid, which research shows helps to maintain the brain’s resilience against age-related deterioration and cellular damage. It also contains the B vitamins thiamin and niacin, both of which improve energy levels and help remove toxins from the body, resulting in improved nervous system health. They’ve even been shown to help boost brain health and further protect against detrimental neurological changes. There are flavonoids in honeydew melons that help inhibit the release of stress hormones called cortisol in the brain. Apart from causing episodes of anxiety, cortisol can also trigger the onset of depression among adult men and women. Moreover, the distinct sweet smell of honeydew can promote relaxation and calmness. Honeydew melons contain very potent antioxidants like zeaxanthin and lutein that are known to help prevent macular degeneration and cataracts. Clinical tests also reveal that people who regularly consumed these protective antioxidants are less prone to common eye problems like astigmatism as well as near and farsightedness. Honeydew is packed with potassium, an essential mineral that helps regulate the flow of blood in the body and plays a key role in the prevention of hypertension, which can set off serious health issues like stroke and heart attack in the long run. Honeydew melons contain high amounts of the phytochemical adenosine that helps prevent erratic heartbeat patterns and fights off free radicals that damage the heart. Adenosine also has the ability to stimulate the body to absorb more essential nutrients from digested food, which helps pick up the pace on the repair and rejuvenation of damaged cells. Ready to get consuming all the health perks of honeydew? 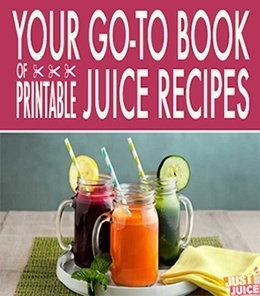 Here are some delicious honeydew smoothie and juice recipes to get you started! Avocado is one of the most nutritious foods on earth and with this smoothie recipe, you’ll be getting a load of protein, healthy fats and amino acids to fill you up as well as a huge boost of antioxidants and electrolytes. But as filling as this smoothie is, it’s also great for weight loss – both avocado and honeydew are very rich in fiber and yogurt is known to have belly fat slimming benefits. 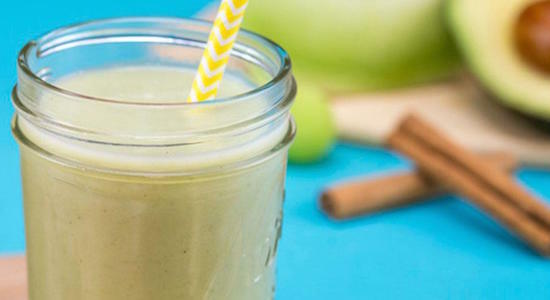 And that last sprinkle of cinnamon is a further metabolism booster – plus, it adds a whole new flavor to this smoothie recipe so don’t go without it! 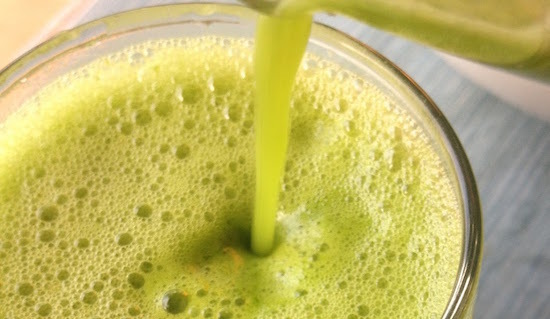 For such a super simple detox juicing recipe, this one’s got a lot of perks. Celery is a natural diuretic, helping to flush out excess water weight as well as bad cholesterol – all while protecting your digestive health and cleansing the liver. Mineral-rich cucumber adds its kidney-cleansing properties and honeydew does its part to perk up your immune system. 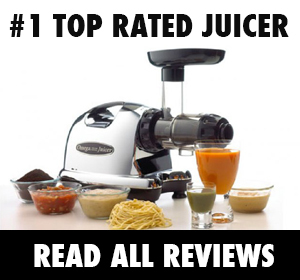 A love juice that only take like 5 minutes to make. That little taste of mint does wonders for your focus and concentration, helping to increase memory and alertness, while honeydew provides its neuroprotective benefits to the mix. 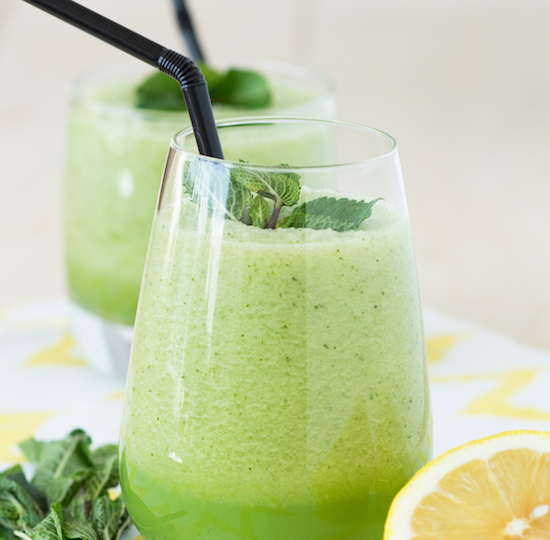 Plus, both honeydew and mint are known to have stress-alleviating, soothing benefits so this is a great juice to sip when you’re anxiously preparing for an exam or a meeting. 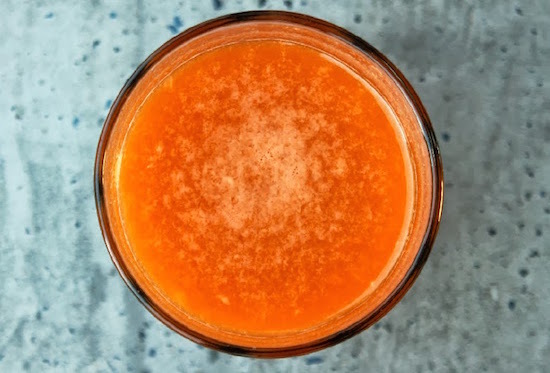 As you already know, carrots are an extremely rich source of Vitamin A, a crucial vitamin for eye health and honeydew, of course, adds its eye-protecting antioxidants to the mix as well! 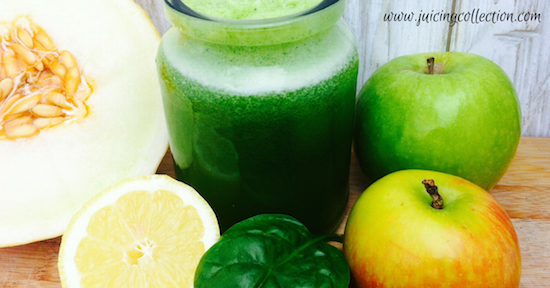 This is the perfect green juice for both beginners and advanced juicers alike – it’s a mellow, very palatable green juice that’s rich in antioxidants and chlorophyll and yummy to boot!